This June, Ritums Ivanovs will again take part of the international art fair Scope. In cooperation with Bastejs Gallery, his works will be shown at this critically acclaimed art show that extends beyond the ordinary in contemporary art. 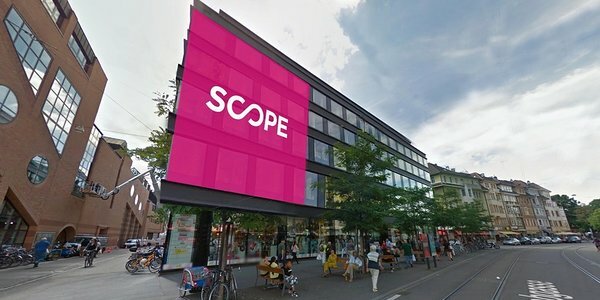 SCOPE taps into the cultural psyche to present only the most pioneering work across multiple creative disciplines. With over a decade of critically acclaimed art fairs and non-profit initiatives that extend beyond the ordinary in Contemporary art, design, music and fashion.